Cu Chi tunnel in Vietnam is a well-known destination near Ho Chi Minh City, which enchants millions of travelers from all over the world. This complicated subway system is built for assisting Viet Cong in Vietnam War against French and US army. 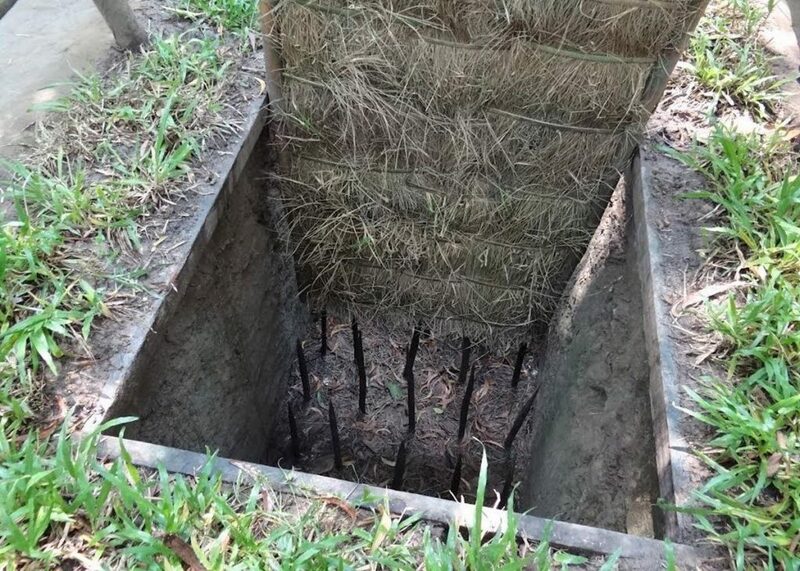 The delicacy and marvel of this structure give Cu Chi tunnels many appellations such as iron land, deadly secret zone, and top 10 most monumental underground constructions according to National Geographic. 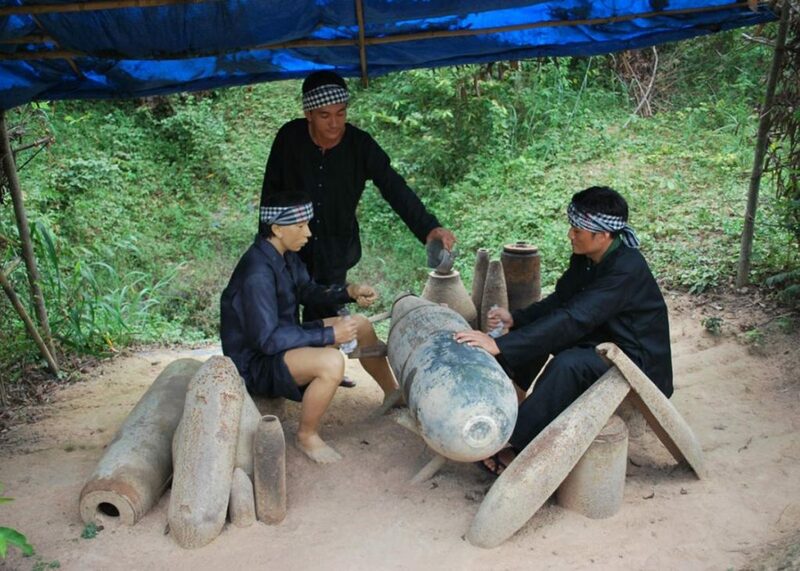 It will commonly take you a day to explore Cu Chi tunnels and experience some interesting activity there. To be fully prepared, you will need some information about this famous place. 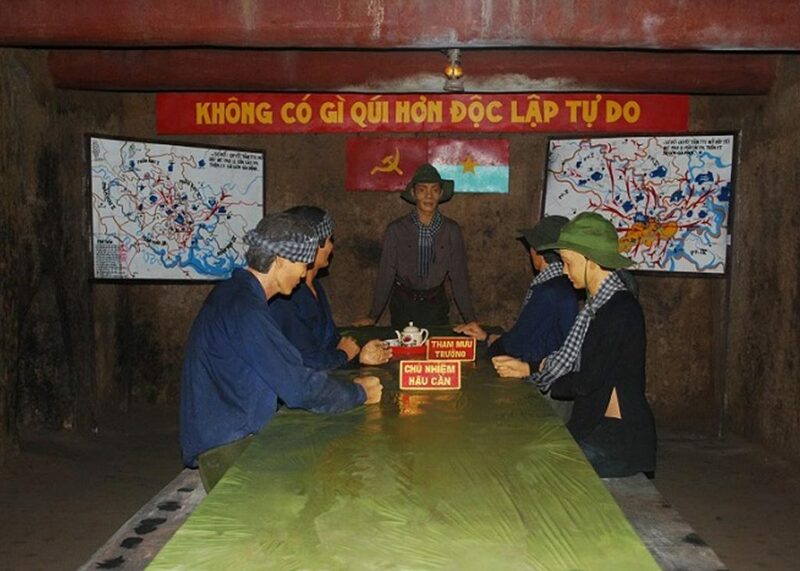 Away from Ho Chi Minh City about 70 km to the North West, Cu Chi tunnel Vietnam is located at the end of Ho Chi Minh trails – a very dominant position for supporting Viet Cong in Vietnam War. This place is very important in there ambushing and preparing strategy to attack Saigon in Tet 1968 campaign. 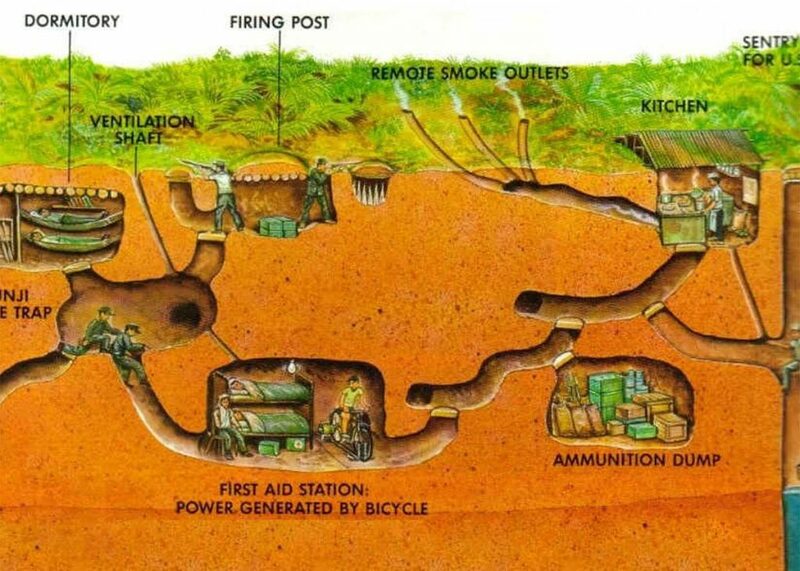 Cu Chi tunnel Vietnam war started from some bunker shelters in which Viet Cong soldiers hided from French army in period 1945 – 1955. Those shelters were hard to reveal but if the enemy had found out, they had no way to escape. Therefor they decided to create a system of tunnels with plenty of rooms and hidden exit doors so they could hide longer and escape easier. The first tunnel was built in 1948, composed by very simple structure. There are only several rooms for keeping documents, weapons and hiding soldiers. 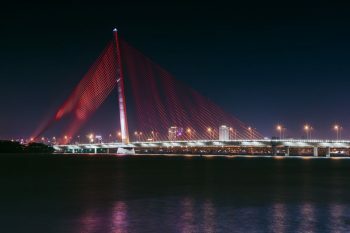 From 1961 – 1967, the tunnels was gradually completed. About 250 km of subways was built in those years including many places helping lives of soldiers and provincial. They have working places, meeting rooms, residences, infirmaries, warehouses, kitchens, air vents, wells, and numerous of exit doors. During the war, US army attacked this place intensively. In that fierce situation, Cu Chi tunnels become more important for Viet Cong to secretly operate and support the big campaign. 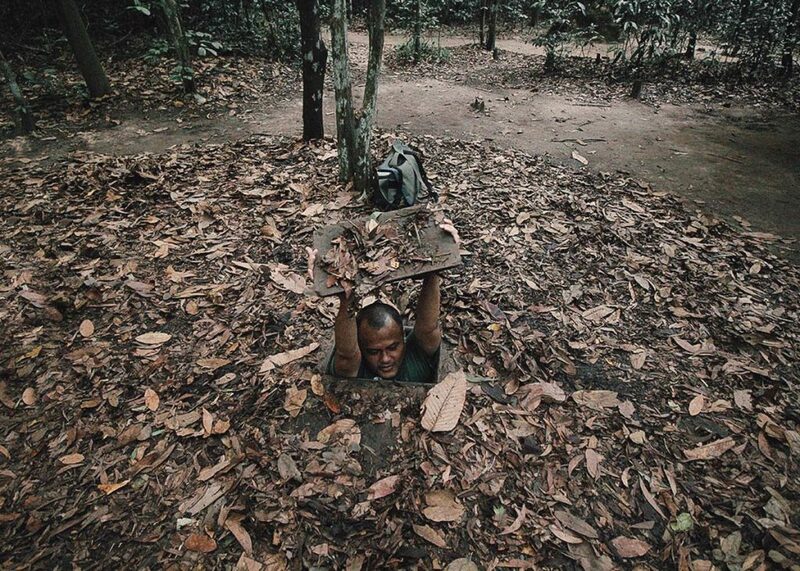 Cu Chi tunnels was acknowledged as a national monument in 2016. 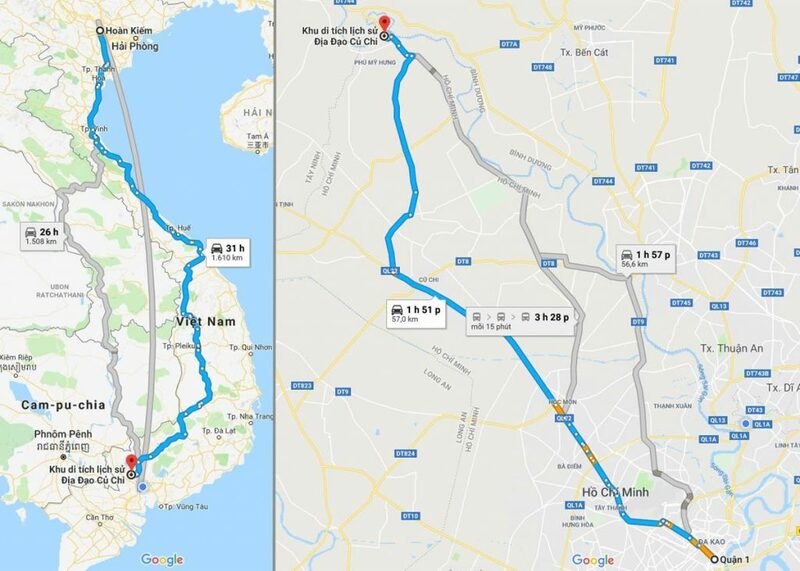 The preserved ruin consists of two areas which are Ben Duoc tunnels and Ben Dinh tunnels. 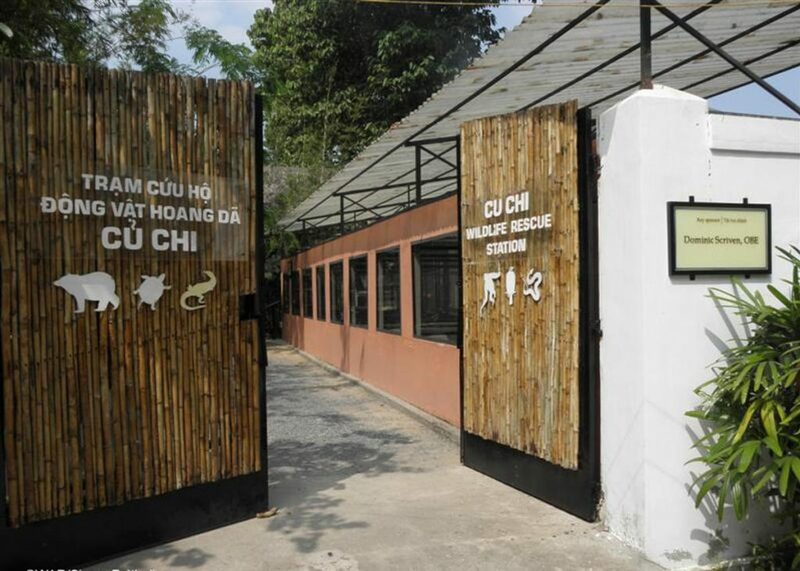 Cu Chi wildlife rescue station: A spot that you should not ignore on the way of your trip, located only 1 km away from Cu Chi tunnels. Since its inception in 2006, the rescue station has saved thousands of wild and rare animals. Visiting this place you not only can contemplate those creatures but also be told about their lives and journeys to the station. 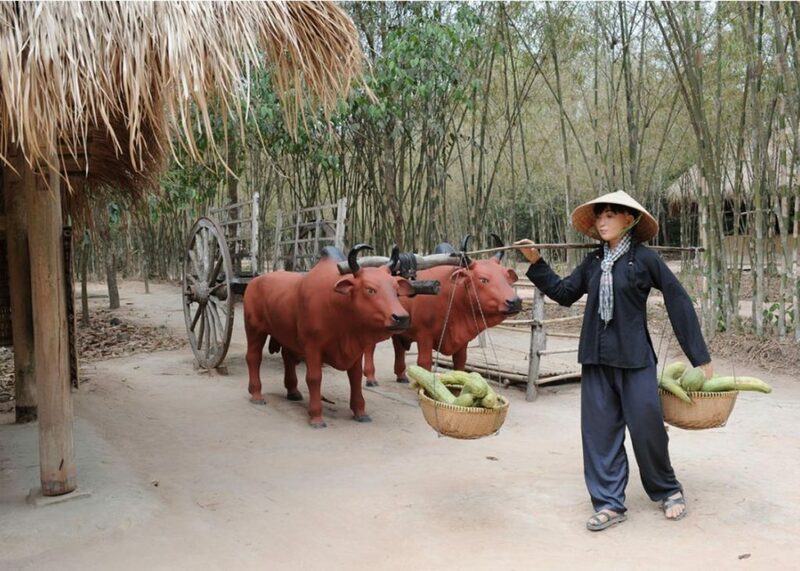 Ben Duoc tunnels and Ben Dinh tunnels: This is the point of your itinerary to Cu Chi tunnels. Exploring this giant underground structure, you will have change to experience life of those people who had to live there in the war. You will be amazed by all the traps and weapons they used to dreadfully haunt the enemy’s soldiers, and understand how a petite-less equipped army could win the battle. 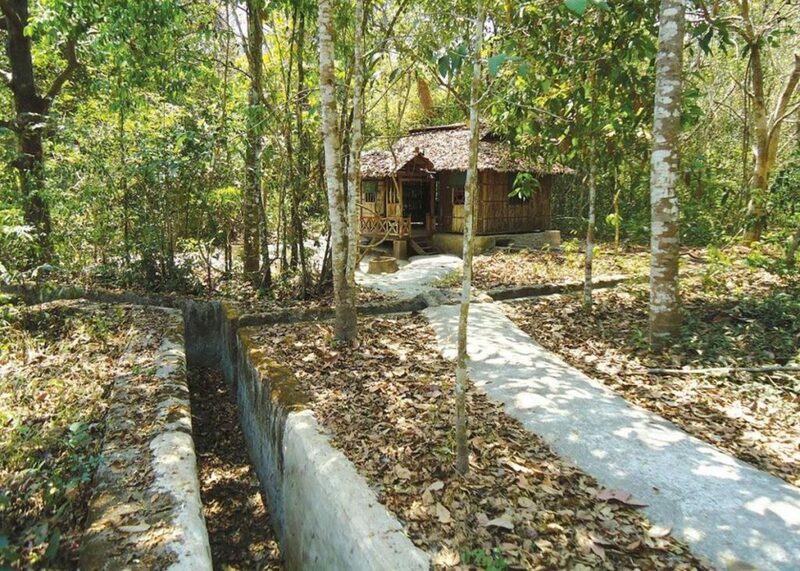 Model of liberation area: Built with the idea of reviving the life then in Cu Chi, this zone helps visitors realistically observed their architecture, lifestyle and the harshness of war. Model of liberation area is divided in to 3 zone based on timeline: period 1961 – 1964, period 1965 – 1968, period 1969 – 1972. 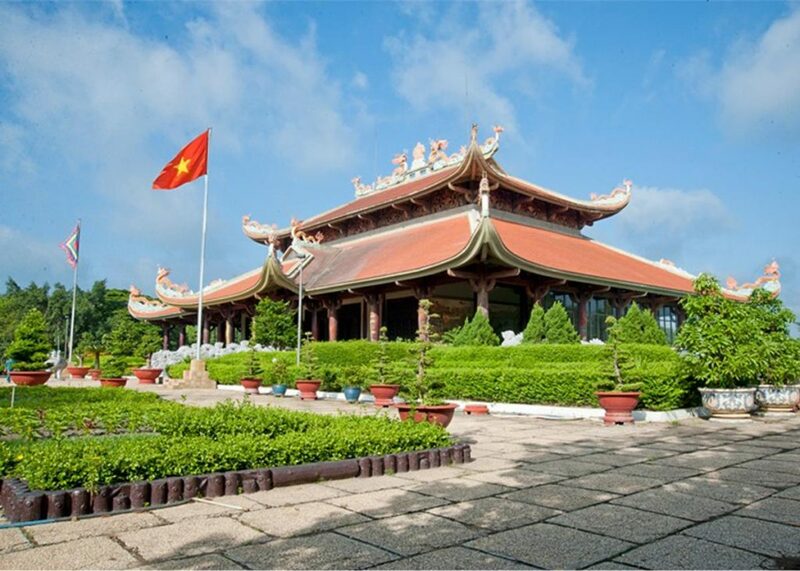 Hero memory temple of Ben Duoc: The temple is constructed to tribute soldiers who sacrifice in Cu Chi tunnels Vietnam War. 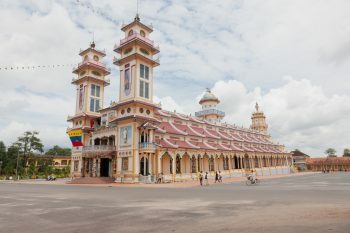 This erection will add a bit to your architectural knowledge with bold traditional Vietnam style. 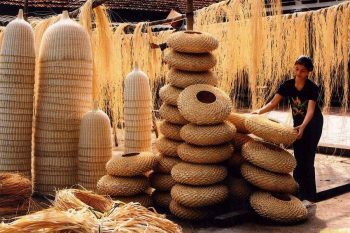 You can also take a look at the park, the 9-floors tower and the biggest pottery art of Vietnam in this area. Shooting sport and gun assembling practicing: At the shooting range, you can test your talent with the real rifle and bullet. 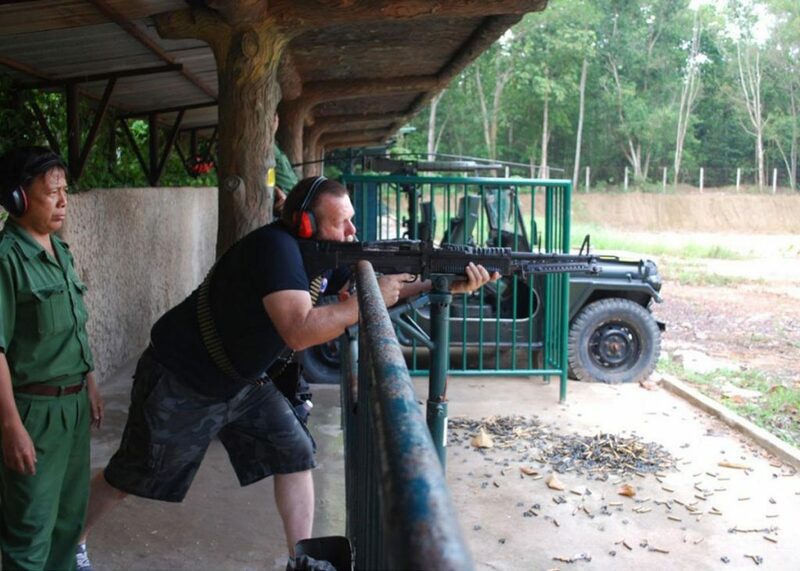 You will get a thorough guidance how to assemble the gun and shoot at the target. This activity draws lots of visitors who always have challenged spirits. 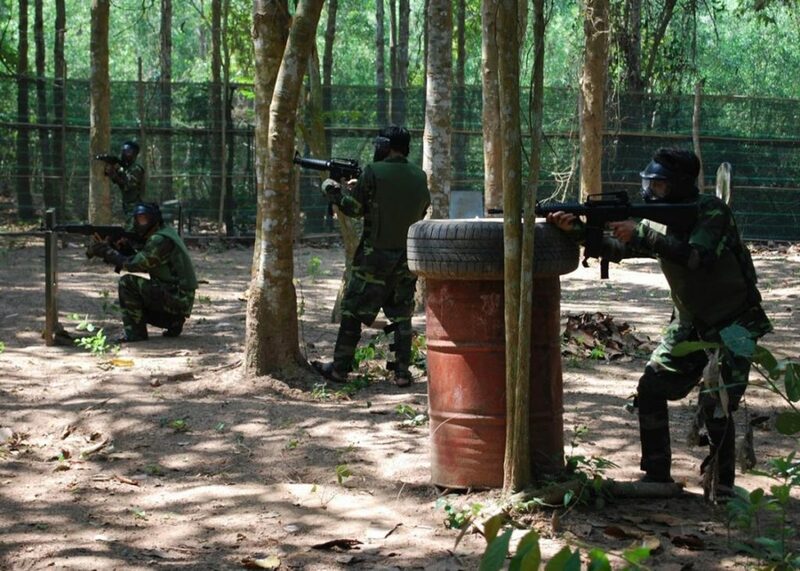 Playing paintball games: When visiting Cu Chi tunnels, you have chance to try out a very exciting games in which you are prepared all the fighting gadgets and paintball bullets. What could be better than actually joining a combat after learning about it? Swimming in South China Sea simulating pool: The pool is built in a unique style and close to the nature. After discover all the interesting places and activities, relaxing in cool water could be the best way to finish your journey. There are others interesting activities that giving you varied choice such as kayaking, canoeing, biking, 4D cinema, and camping. If you have opportunity to visit Ho Chi Minh City, don’t miss exploring Cu Chi tunnels. 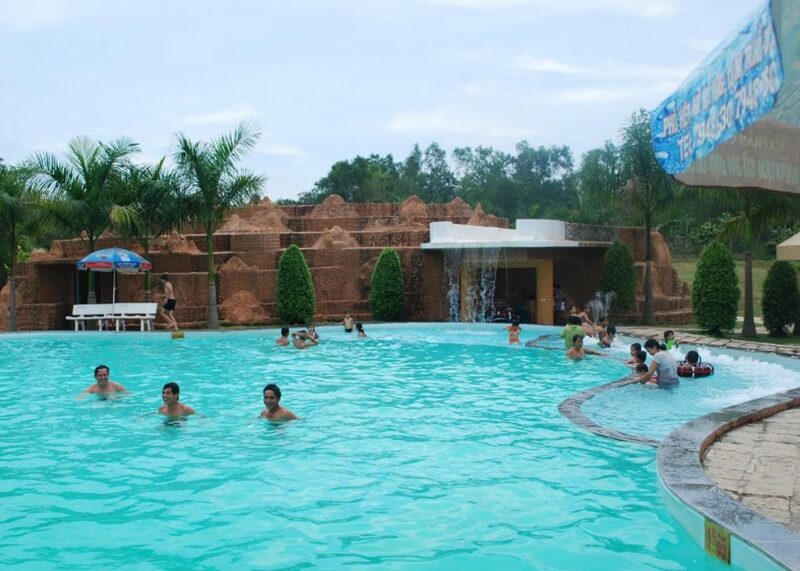 This place will definitely give you an unforgettable memory. 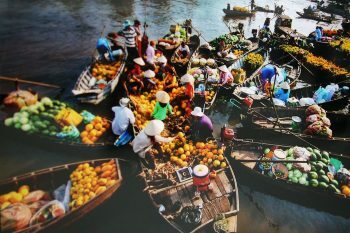 Saigon Riders hope you will get a meaningful trip with all the information we have provided. 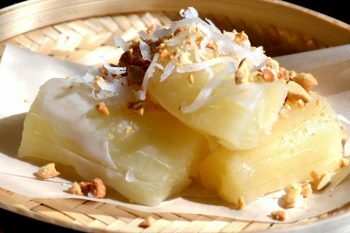 What makes My Tho so popular in South Vietnam?